Contact Admissions Here and Enroll Now to Start Interviewing for Product Manager Positions Immediately! 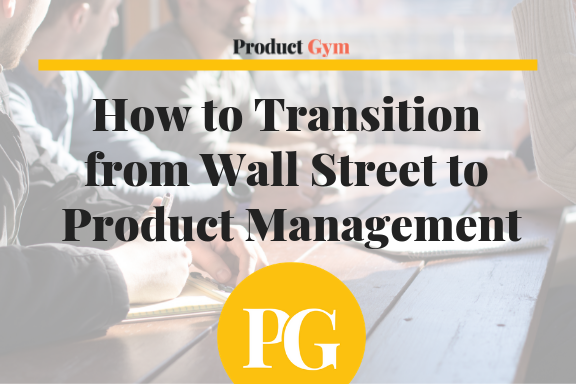 When people are transitioning into Product Management from a non-Product field such as finance or consulting. 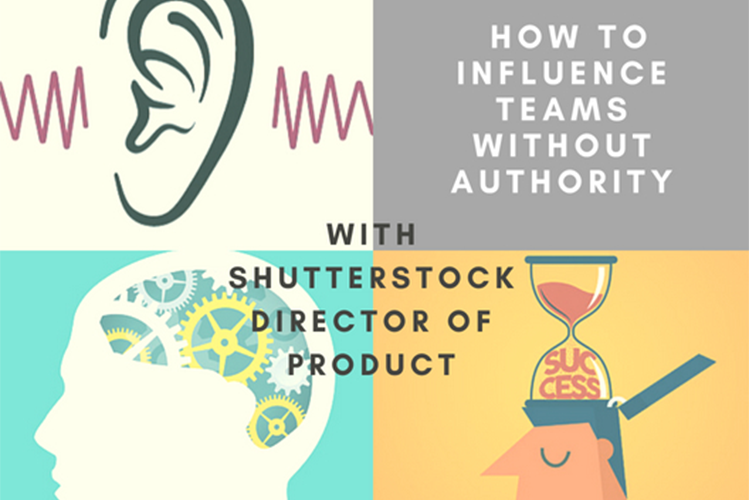 Most believe that their backgrounds aren’t impressive to Heads of Product and hiring parties for companies’ product teams. 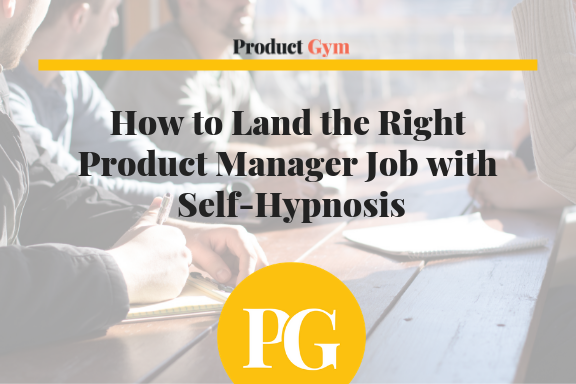 They believe that they are at a disadvantage to everyone else because their background in another field has little or no resemblance to the Product Manager role that they are applying for. 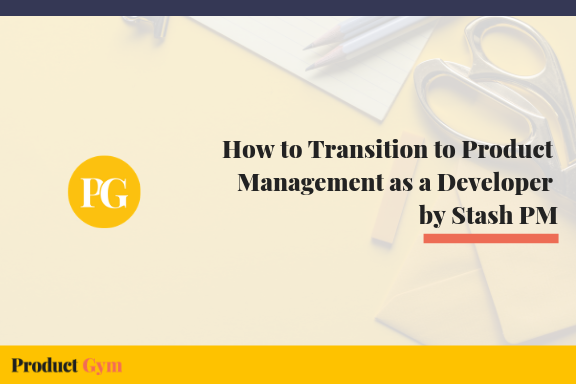 As a result, people who haven’t yet completed the transition will look for ways to improve their profiles, with the hope that companies will be more inclined to hire and place them on the Product team. 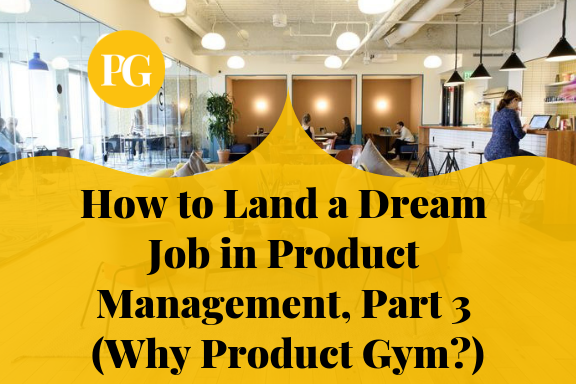 They will go to an educational business institution like General Assembly, and pay to take classes outlining the in’s and out’s of Product Management. 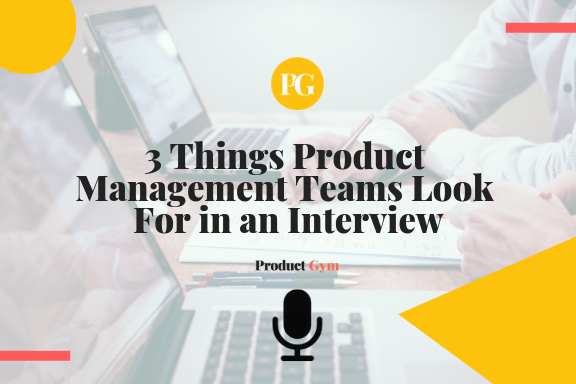 They will apply for Product Manager jobs and take a pay cut so employers are more inclined to hire them. We here at Product Gym believe that both of these strategies are not good strategies, and that the reasoning behind them are flawed and erroneous. 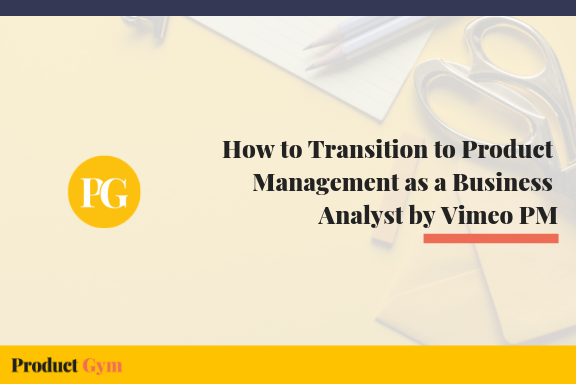 In this article, we will go over the latter scenario where Product Manager candidates (with any amount of experience) will offer to cut their salary if hired by recruiters and interviewers. 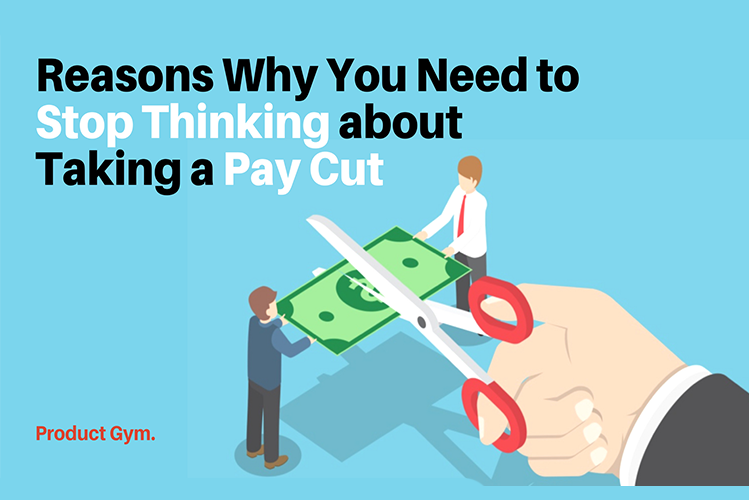 In order to explain why that strategy is flawed, we first have to discuss why offering a pay cut to your salary does not reap the benefits that one may perceive. 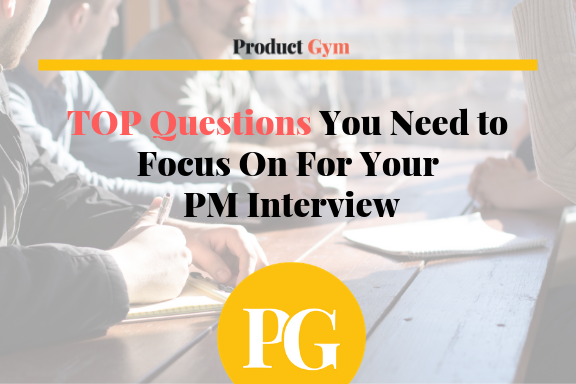 Let’s discuss the thinking behind people when determining whether to hire someone. Hiring parties or recruiters have ulterior motives when thinking about hiring a new person. Hiring companies will have a budget attributed to new hires given by the company’s CEO or Board of Directors, and most of the recruiters’ pay comes from commission. This commission correlates with the amount of money the recruiter saves the company. They want you to take a pay cut because it directly helps them financially. 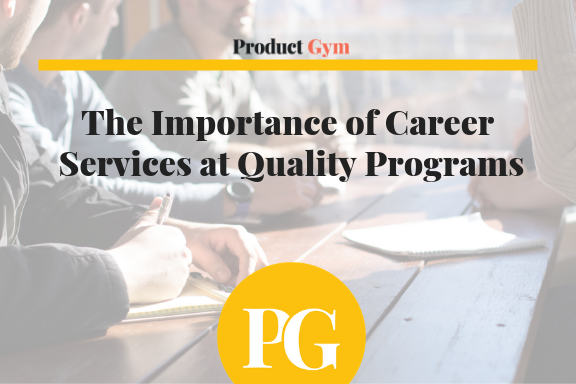 While that may appear to help your cause, companies will always look at your experience and skills when determining whether to hire you or not. 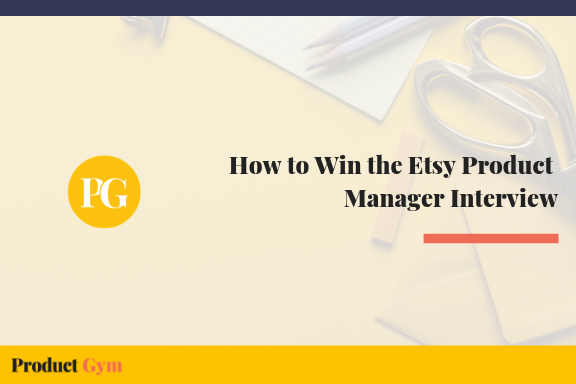 If you are hired, their belief in you being a good Product Manager has no effect on your salary. Therefore, if the hiring party was not going to hire you regardless, it would not have mattered. If the hiring party did hire you, then congratulations: You are now earning much less than your previous job and, more importantly, your salary expectations. A better strategy to get hired while not lowering your salary expectation would be to just trumpet your strengths to the hiring party. In order to not take a paycut, you should leverage what you were good at at other jobs and apply those into other roles. 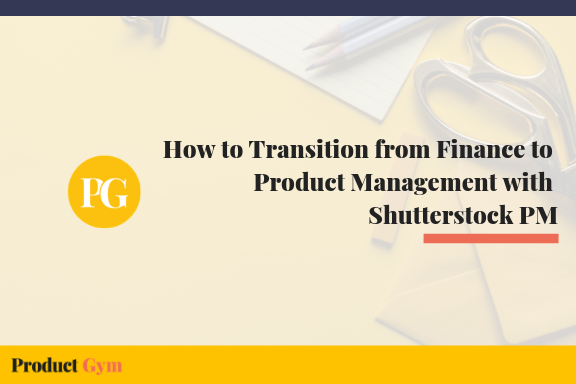 Most skills possessed in industries outside of Product Management are similar or transferrable to Product Management roles. Those skills, called soft skills, are universally accepted and play an important role in completing tasks effectively in a product environment. You can learn the so-called hard, or more technical skills on the job. 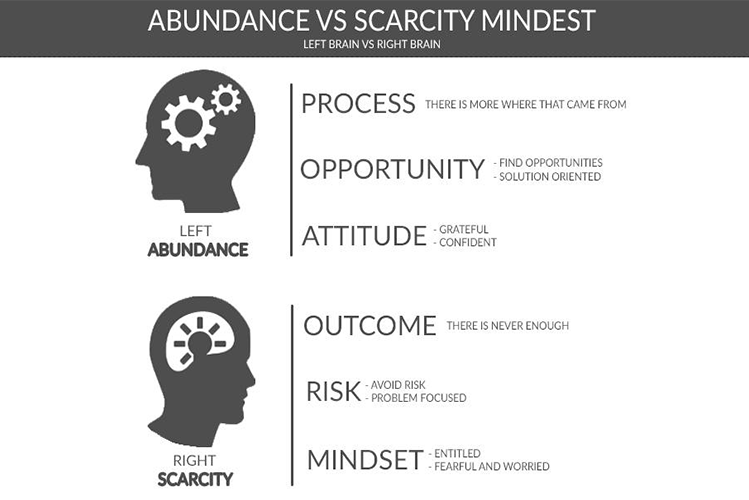 You are probably more qualified than you think! 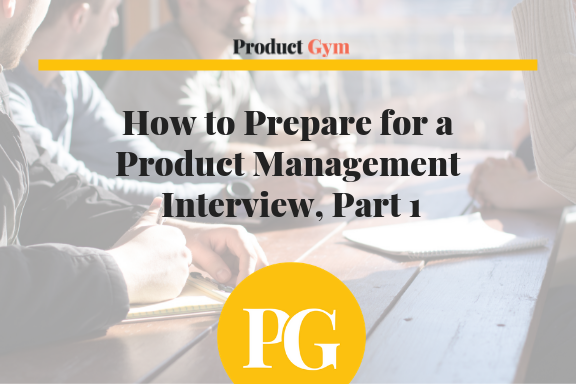 You must be able to articulate clearly what you were good at in your past experiences (whether they were in a product field or not), and answer all the questions effectively while commandeering the interview. That way, you would not need to offer financial incentives in the form of a pay cut to get them to hire you. Be bold and clear that you are good at what you do, so there is no misunderstanding. Assert yourself. 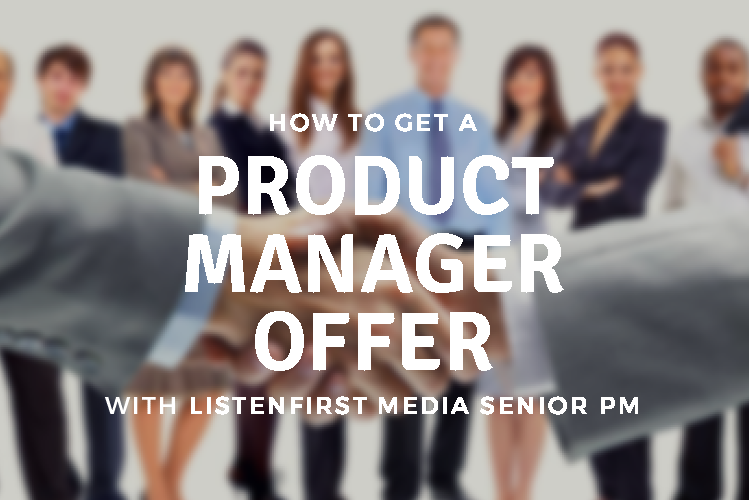 Understand that you should develop a Product Manager mindset, and think of your background as a product. 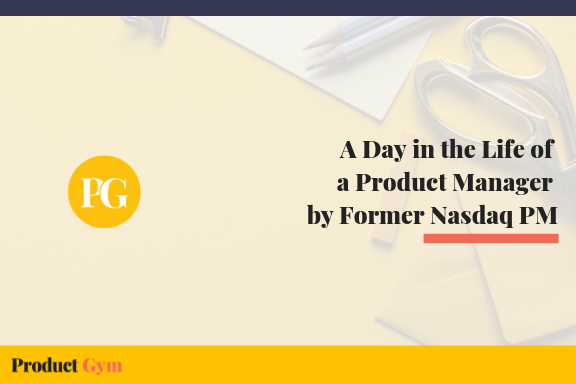 A Product Manager would not slash prices on their own product unless they experience extreme circumstances in the market. Neither should you. 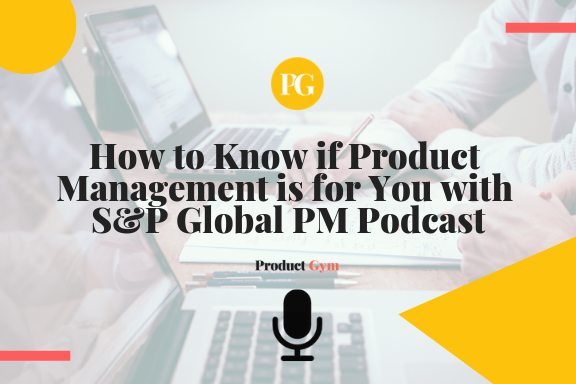 Be proud of your own product – yourself! – and do not lower your salary expectations just to get a job. 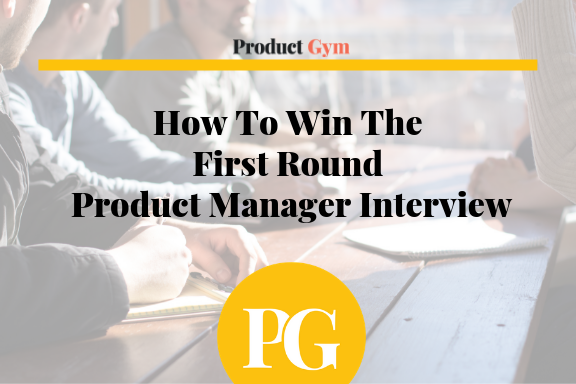 Please schedule a call today or RSVP for our next event to see how Product Gym can help you land your next Product Manager job. 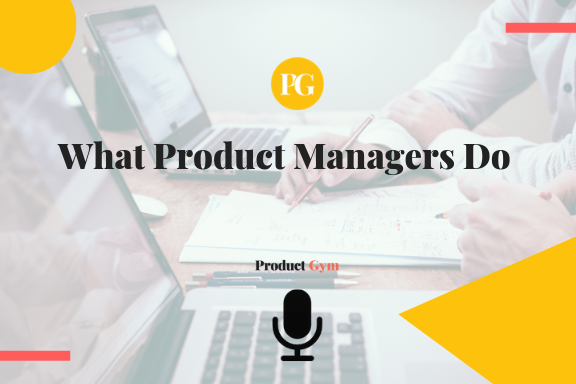 If you’d like to learn more and progress your journey into the world of Product Management, please schedule a call or RSVP for our upcoming events. Please note for now, events are currently only held in New York City. 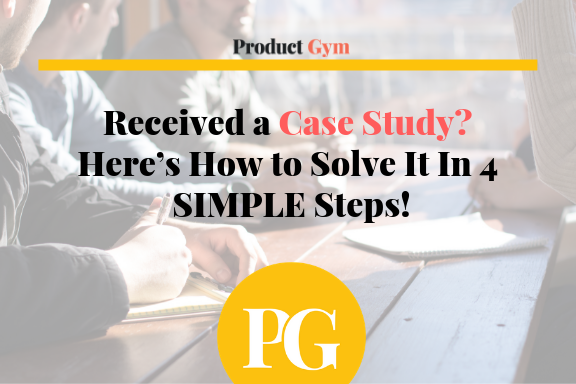 Received a Case Study? 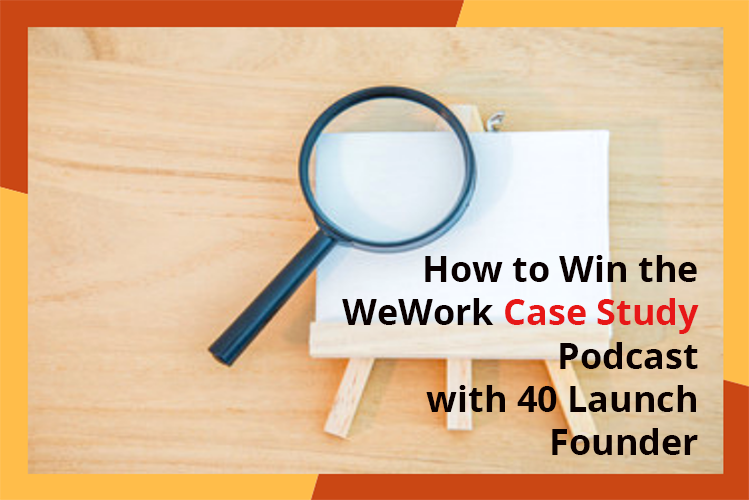 Here’s How to Solve It In 4 SIMPLE Steps!